If you have a cavity in North Hollywood, CA, then you need a restoration to improve the health and appearance of your smile. In order to treat the issue, we may offer a lifelike, mercury-free filling. What separates these from traditional metal fillings? What Do You Know About Mercury-Free Fillings? Taking pride in your smile’s appearance is as important as keeping it healthy and vibrant these days. In many cases, they’re one and the same. However, it wasn’t until relatively recently that the idea made it into common forms of restorative dental treatments. 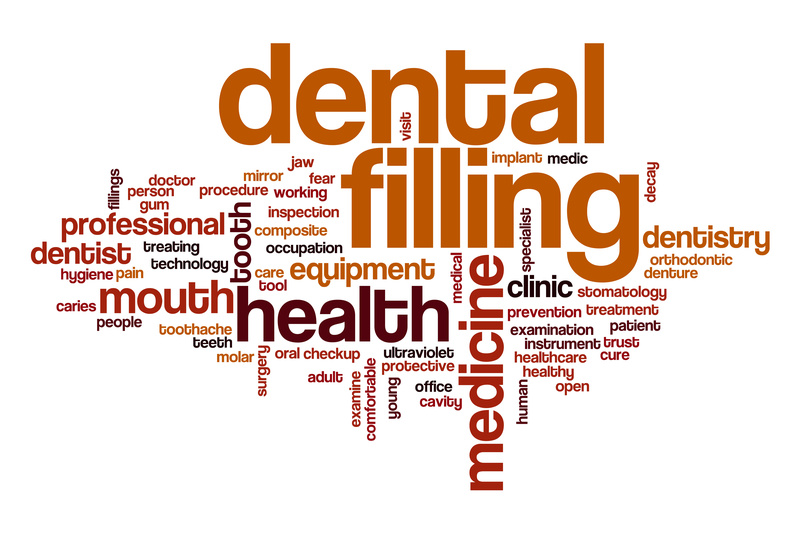 For example, while traditional metal fillings could often successfully treat cavities for patients who qualified, today’s fillings do so more effectively while also retaining and improving the appearance of your tooth. For patients in North Hollywood, that ability is just one of the reasons why tooth-colored, mercury-free fillings are becoming increasingly more popular. Traditional metal fillings are made from a mixture of trace metals (known as amalgam) that includes mercury. 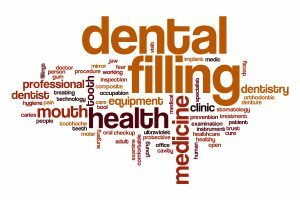 By contrast, tooth-colored fillings are made from finely ground, BPA-free acrylic and quartz-like particles. The composite resin contains no metals, especially mercury, and can therefore be tinted to create a personalized, highly realistic restoration. While many people choose mercury-free fillings because of their more discreet and lifelike appearance, the lack of mercury and other metals also creates several other advantages. For instance, a composite resin filling can bond to your tooth more securely than metal amalgam can. This means in the long run, the mercury-free filling will have greater success at preventing your tooth from being exposed to harmful oral bacteria again. What if I already have a mercury filling? The good news about mercury-free fillings is that your dentist can successfully place one even if a metal amalgam one is already in place. By carefully removing the amalgam filling and any compromised tooth structure, if necessary, your dentist make way for a more biocompatible and esthetically pleasing composite resin filling. In addition to being free of mercury and other trace metals, modern tooth-colored fillings also offer better, longer-lasting protection for teeth. For more information, schedule a consultation by calling Modern Smile in North Hollywood, CA, today at 818-763-9353. We also proudly serve patients who live in Burbank, Toluca Lake, and all surrounding communities. One of the biggest reasons why tooth-colored fillings have become so popular is because they offer a more cosmetically pleasing solution to treating cavities. Not only do they stop your cavity and alleviate your toothache, but they also blend in with your tooth in a way that metal fillings never could. However, there are other ways in which the more modern, mercury-free fillings outperform their metal counterparts. In many cases, those ways include better protection for your tooth and more comprehensive restoration of its integrity. The resin that tooth-colored fillings are made of consists of finely ground, biocompatible acrylic and quartz-like particles. Unlike mercury-based metal amalgam, the composite resin can be custom-tinted to match the unique color and shade of your tooth and the healthy teeth around it. When you bite, chew, speak, and smile, your filling will remain discreet, even if it’s placed in a highly visible tooth. Also unlike metal, composite resin conforms more accurately to the unique shape of your tooth’s cavity. Once your dentist places the resin, it will fill the cavity more effectively, which means it can more fully restore your tooth’s structural integrity. The stronger your restored tooth is, the less likely it will be to become damaged under pressure in the future due to the loss of its healthy, natural structure. 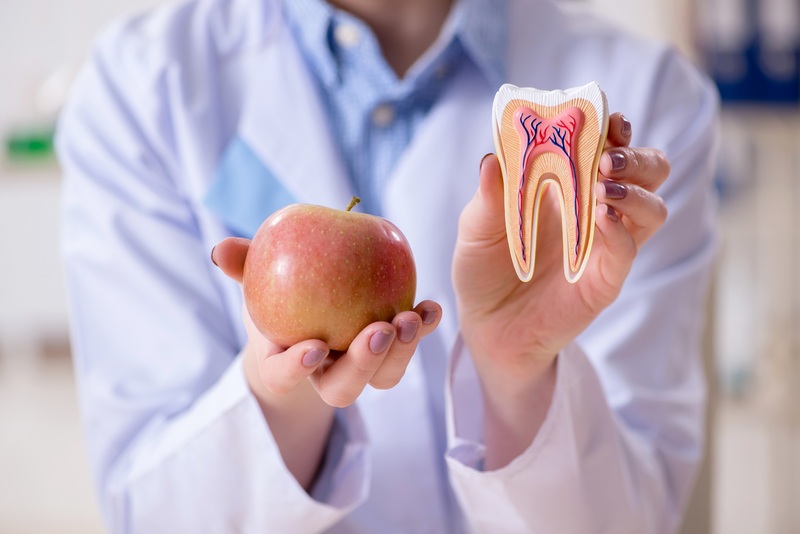 Filling your cavity more precisely not only makes your tooth stronger, but also offers more effective protection against the oral bacteria that lead to tooth decay. Even after your cavity has been treated, the tooth structure that’s been compromised is left vulnerable to harmful bacteria and reinfection. The quality of your tooth filling will determine the likelihood that these bacteria once again lead to decay in this vulnerable structure. Besides the fact that they blend in discreetly with your teeth, tooth-colored fillings are also highly beneficial for your long-term oral health. For more information, schedule a consultation by calling Modern Smile in North Hollywood, CA, today at 818-763-9353. We also proudly serve patients who live in Burbank, Toluca Lake, and all surrounding communities. As they’re name suggests, mercury-free fillings don’t contain mercury or any other traces of metal, which makes them safer for a wider variety of patients. Yet, the absence of mercury isn’t the only benefit that they provide. Made from a highly customizable, biocompatible composite resin, the fillings are also designed to blend in discreetly with your teeth and offer better protection against oral bacteria. Today, we take a closer look at these benefits and the reasons why tooth-colored, mercury-free fillings are often the better choice. Tooth-colored dental resin is a composite of biocompatible acrylic and quartz-like particles, which can be tinted to closely match the unique color and shade of your tooth. This makes the filling indistinguishable from the healthy tooth structure surrounding it, which offers more cosmetically pleasing results for your smile. Discretion is important for maintaining your confidence in your smile, but a more impactful benefit of tooth-colored fillings is that they offer better protection for your tooth against cavity-causing oral bacteria. When the filling is placed in the cavity, it can be securely bonded to the tooth structure to create a tight, reliable seal, ensuring that oral bacteria can’t enter the cavity and make it worse. 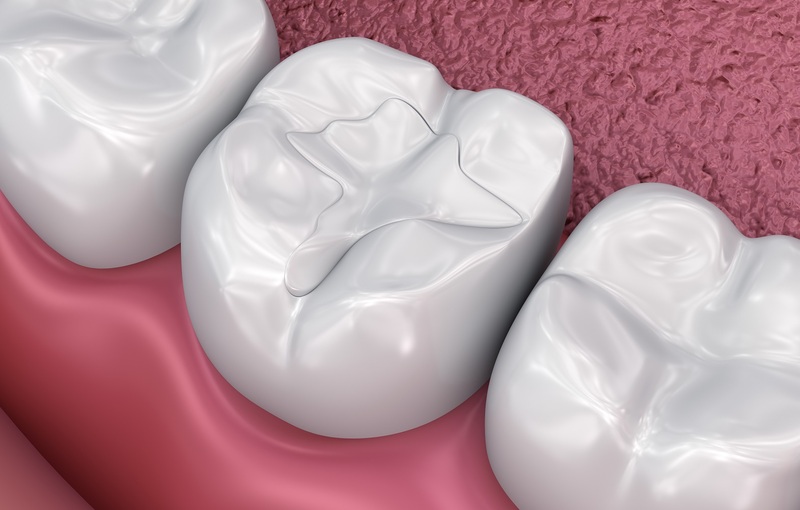 Unlike metal, composite resin can also conform precisely to every curve, nook, and crevice within your tooth’s cavity, more thoroughly restoring the tooth structure that has been lost. In addition, the filling won’t change shape as a metal filling does when repetitively exposed to extreme temperatures. In addition to being safer and more biocompatible, mercury-fillings provide several other benefits for your tooth, your smile’s appearance, and your long-term oral health. To learn more, schedule a consultation by calling Modern Smile in North Hollywood, CA, today at 818-763-9353. We also proudly serve patients who live in Burbank, Toluca Lake, and all surrounding communities. Holistic simply means taking the entirety of your health and wellbeing into account when designing your appropriate dental treatment. At our office, it’s a guiding principle in caring for every one of our patients, and while it takes many forms, the two most common are reconstructive and oral surgery procedures. 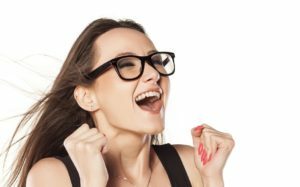 In addition to advanced digital imaging and diagnostic technologies, we incorporate advanced materials and techniques that not only restore your oral health but also have wide-ranging benefits for your overall wellbeing. Metal amalgam fillings and other restorations have long been popular, effective restorative materials. However, despite being effective, metal isn’t as biocompatible as materials like composite resin and dental ceramic (porcelain). For example, a composite filing contains no mercury or other trace metals, but can withstand heavy bite pressure while effectively treating a cavity and blending in with the tooth. For larger restorations, like dental crowns, we can replace metal with lifelike ceramic, which mimics healthy tooth structure in appearance and texture so as not to cause undue wear on opposing teeth. Oral surgery is a common solution for many different procedures, such as cosmetic gum contouring and certain forms of periodontal treatment. A specially calibrated laser can perform many of these procedures in a minimally invasive manner, with significantly less bleeding and no need for sutures afterward. This means improved precision and esthetic results as well as a much lower risk of infection during and after your procedure. Your smile isn’t an island; it’s intricately connected to the rest of your wellbeing, and holistic dental services take that into account. To learn more, schedule a consultation by calling Modern Smile in North Hollywood, CA, today at 818-763-9353. We also proudly serve patients who live in Burbank, Toluca Lake, and all surrounding communities.